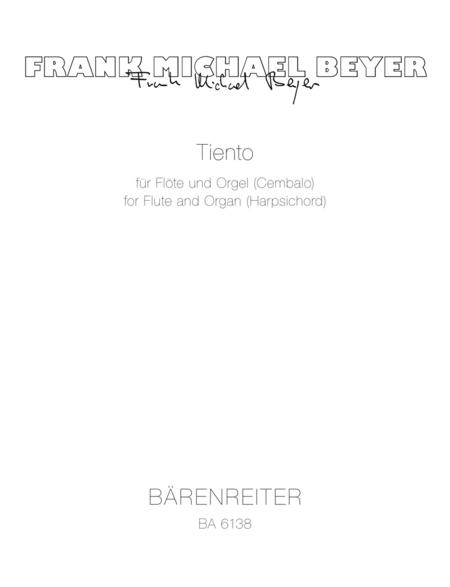 Composed by Franck Michael Beyer. Stapled. Performance score, part(s). Composed 1965. 43204 pages. Baerenreiter Verlag #BA06138. 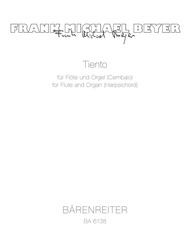 Published by Baerenreiter Verlag (BA.BA06138). ISBN 9790006476008. 31 x 23 cm inches.